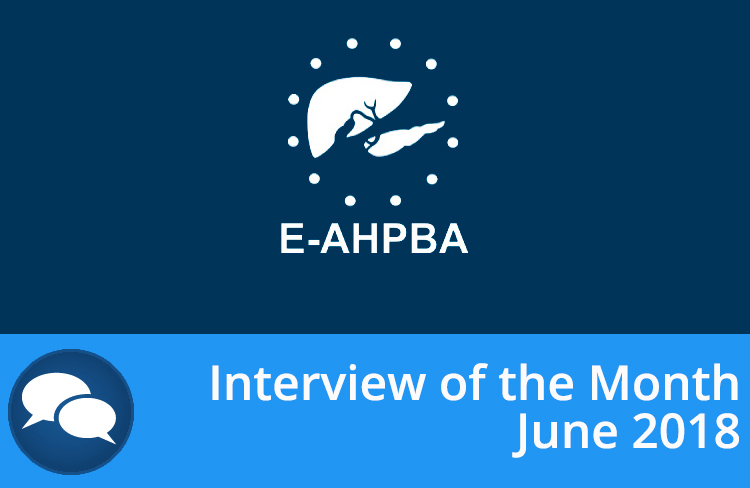 BlogHome course, interview, news Dr Aude Vanlander, General and HPB Surgery and Liver Transplantation, Ghent University Hospital introduces the new Orsi Centre, which will host the E-AHPBA Gold Seal Introductory Course to Robotic Surgery on the 26th and 27th November 2018. Should you wish to register for the course please click here, please note spaces are limited and are booking up fast! Professor Marco Del Chiaro, Karolinska Institute and Professor Marc Besselink, AMC Amsterdam introduce the recently published European Evidence-Based Guidelines for Pancreatic Cysts. 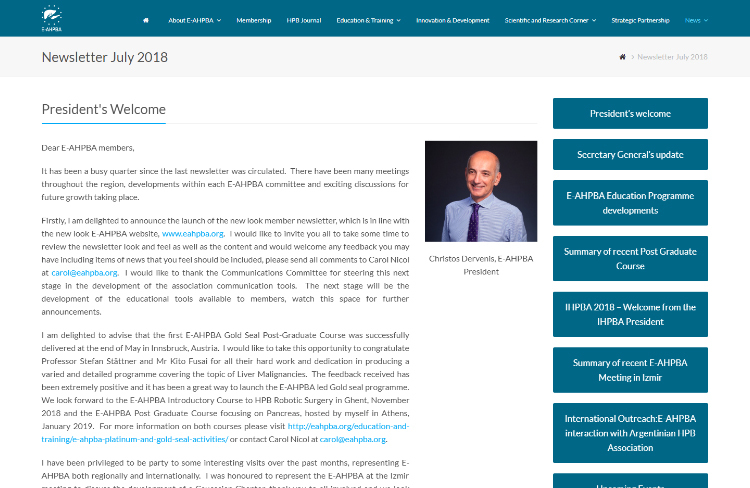 next post: E-AHPBA Post Graduate Course: Pancreatic Cancer – the early registration is deadline is 2 weeks away, register before the 7th December to secure your place at the early fee.